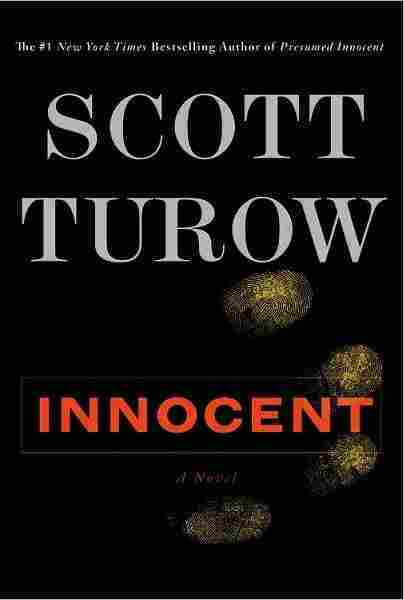 Pen And Paperback: Mystery, History And More In Softcover For Summer Summer reading is clearly on the horizon, with a new novel from Scott Turow, P.D. 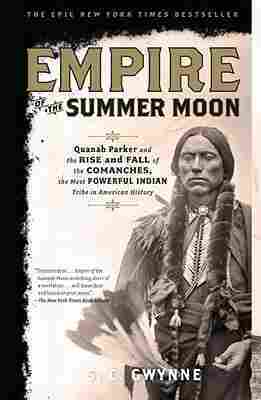 James musing on the mystery genre, John Vaillant on the Siberian tiger, S.C. Gwynne on the Comanche Nation and time to catch up on Bob Woodward's look at Obama's Wars. 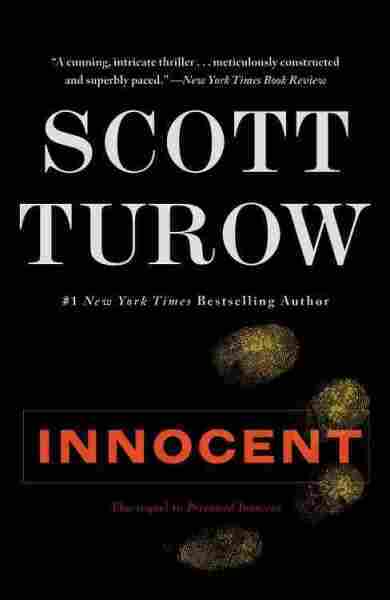 Scott Turow avoided writing a sequel to Presumed Innocent for 20 years. Despite offers from his publisher, he felt that he still had many more stories to tell — and indeed he wrote eight more novels, including Burden of Proof, Reversible Errors and Personal Injuries. But if millions of readers continue to be interested in Rusty Sabich, the career prosecutor accused of murdering his former mistress in Presumed Innocent, why shouldn't the novelist? The result is Innocent — an extraordinary novel that's clearly the work of a mature writer who knows what's behind the curtain (and robes) of power. Sabich is now 60 and a Supreme Court judge. His wife dies in bed beside him, and the judge is accused of her murder. All of the immensely intricate and satisfying courtroom serves and volleys are there. But so is a story of fathers and sons, allure and reason, and finding reasons to go on beyond despair. P.D. 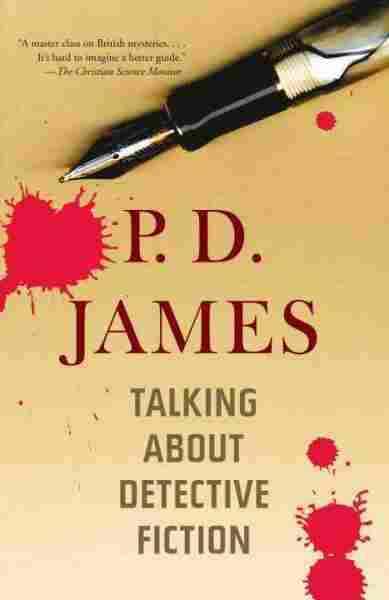 James, who turns 90 this year, has written some of the most engrossing detective fiction of the past 50 years — rich, twisty, character-driven novels like An Unsuitable Job for a Woman and A Taste for Death. Every bit as welcome as a riveting new mystery from James is her elegant and trenchant history of the craft she has practiced so adroitly, Talking About Detective Fiction. The book is no comprehensive and rigorous academic survey, but a slim, tart and highly personal meditation on an art form whose built-in limitations she cheerfully embraces. It accomplishes what a compelling work of criticism should: It whets your appetite to read (or reread) the books under discussion with new insight, and, in this case, with vastly diminished guilt about the pleasure they bring. In Bob Woodward's first book about the inner workings of the Obama administration, he chronicles the struggles between the White House and the Pentagon over the war in Afghanistan. Many of those tensions continue to play out in decisions on the way forward. Among the book's revelations are an elite, 3,000-member Afghan paramilitary group created by the CIA that conducts covert operations against Taliban havens on both sides of the Afghan-Pakistan border. 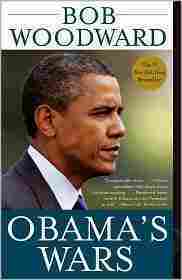 Most of the book centers on the infighting that consumed Obama's national security team in the fierce and emotional struggle over the direction, goals, timetable, troop levels and chances of success for a war that is almost certain to be one of the defining events of this presidency. The Siberian tiger is the apex predator in the ecology of the Primorye region in Siberia. It's an animal that can weigh up to 600 pounds and, according to author John Vaillant, is so fearless it has been known to attack brown bears, cousins to our grizzlies. 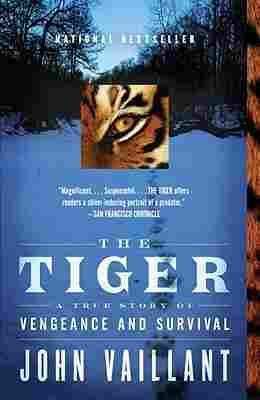 The Tiger concerns a hunter who shoots one of these tigers, with the notion of selling it for use in Chinese herbal remedies. The tiger objects. Let's not focus too much on the remains of the hunter, which were reduced to his feet, still encased in their chewed-up boots. Rather, it must be said that this is one book in which you root for the animal. In 1836, a 9-year-old pioneer girl named Cynthia Ann Parker was kidnapped during a Comanche raid in North Texas and taken back into the Plains where the powerful American Indian tribe lived. Parker eventually became a full member of the Comanches, married a highly respected chief and gave birth to three children, including Quanah — who would grow up to become the last and greatest Comanche leader. 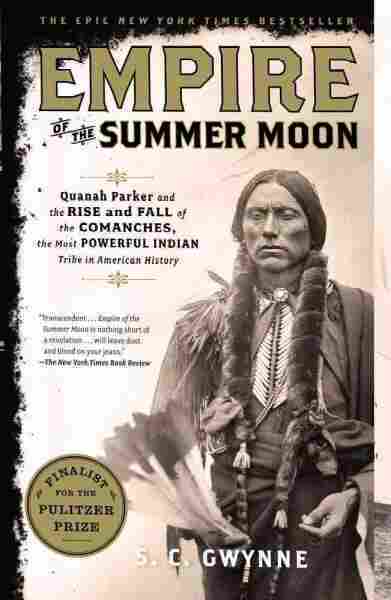 Her story is told in S.C. Gwynne's book, Empire of the Summer Moon, which traces the rise and fall of the Comanche Nation against the backdrop of the fight for control of the American Midwest by white settlers.